© 2019 All Rights Reserved. 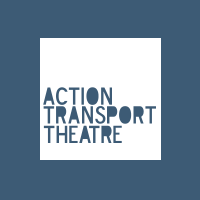 Action Transport Theatre. Registered in England Company No. 2408067, Charity Commission No. 1042968. Photography by Sylvia Selzer.